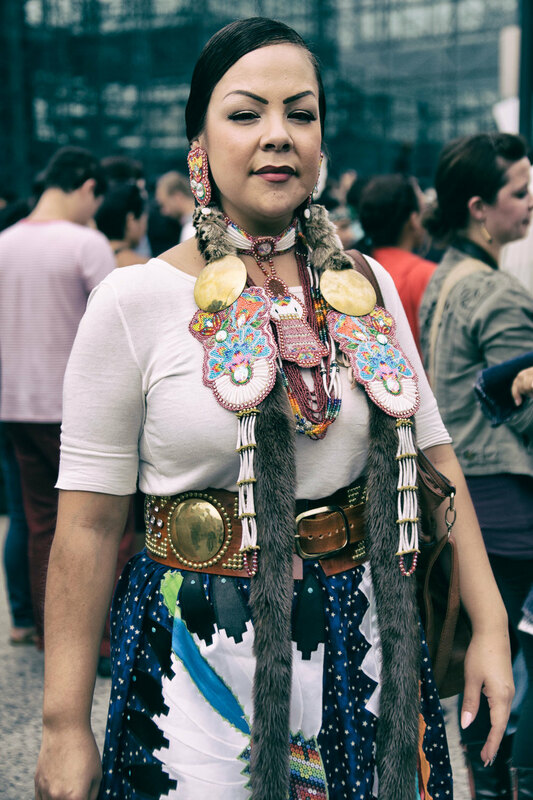 On September 21, 2014, Indigena was the lead organizer of a sunrise ceremony in Central Park prior the People’s Climate March, which was one of the largest global climate actions in history. 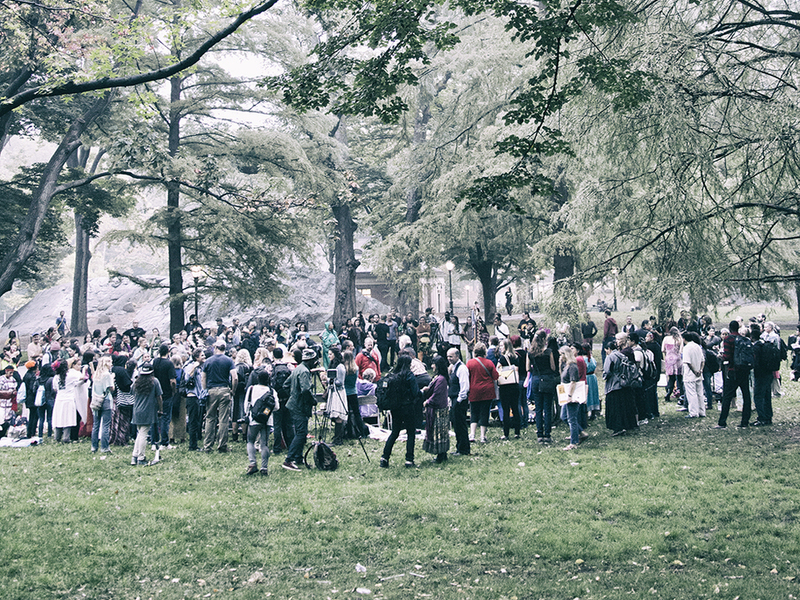 The gathering was in collaboration with indigenous-led organizations, their allies, artists, and community organizers. 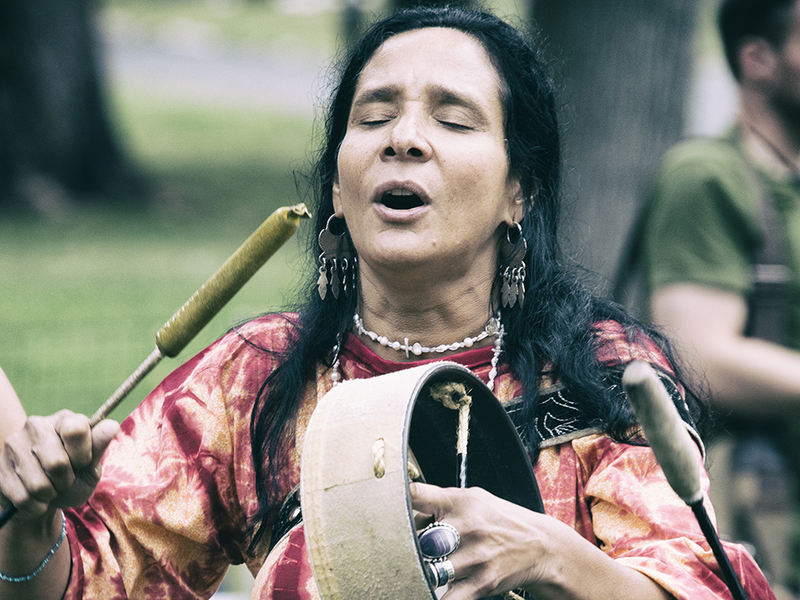 It was a healing space for the sharing of words carried from the hearts of communities afar. And as the sun rose, it was a space to presence and remind why thousands were gathered on that day. 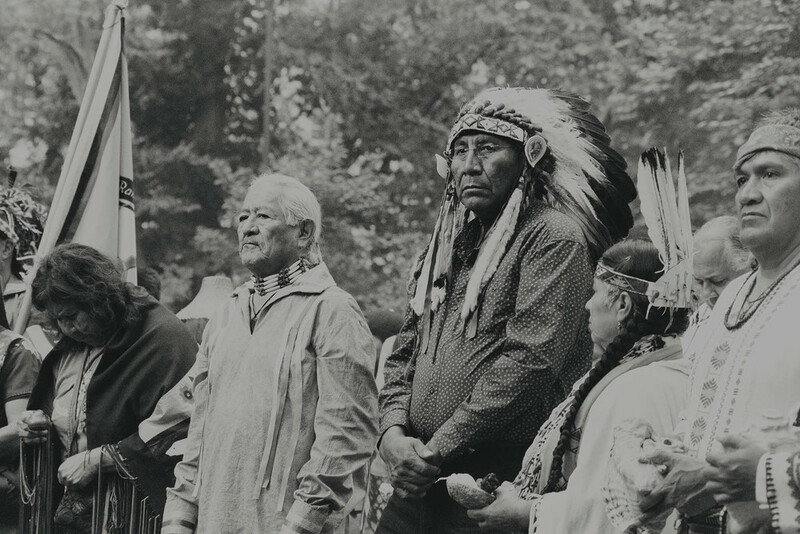 This central meeting and organizing location was a convergence of indigenous delegations both from North and South, from the Black Hills of South Dakota to the Amazon rainforest. This was not just about visibility within a location like New York City, it is about the shared vision of unity and movement building that is key to understanding our communal health as people. 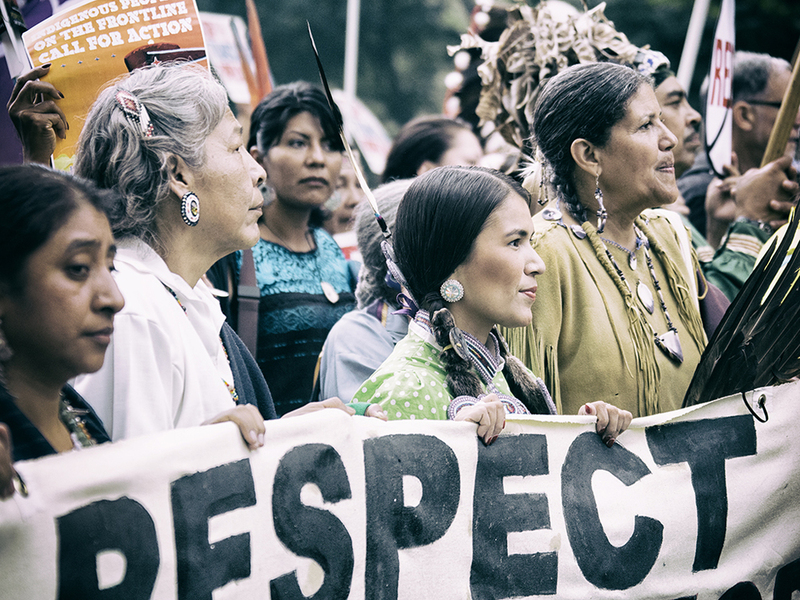 The convergence was held from sunrise to the commencement of the march providing a ceremonial space, as well as a central meeting, organizing, and media area for indigenous representatives and support organizations. 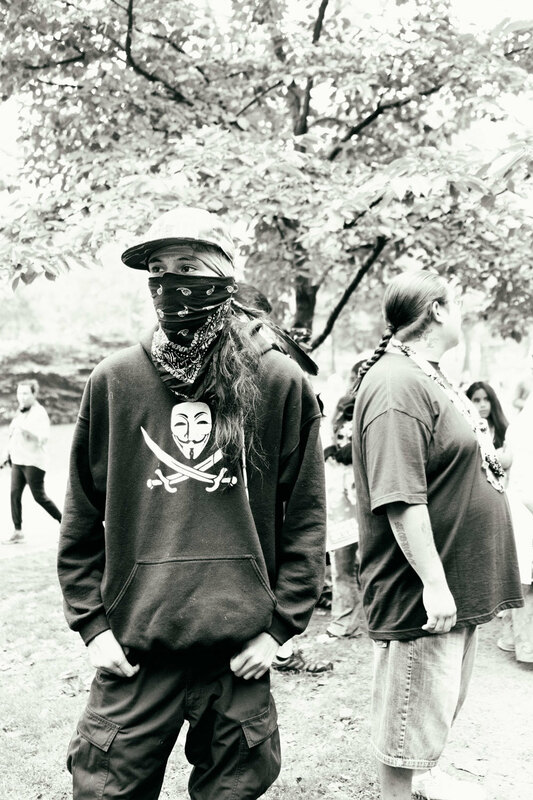 "A year ago I traveled from Hawaiʻi to New York hoping to share two messages with the Indigenous Community, one being the stance of many of our kanaka maoli, native people and supporters to protect our sacred mountain, Mauna kea from further destruction and desecration and the second, the visit of Hokuleʻa, Hawaiʻiʻs first double hull canoe to arrive in New York in 2016 as a part of a world wide voyage to spread the message of Malama Honua, to care for the earth. 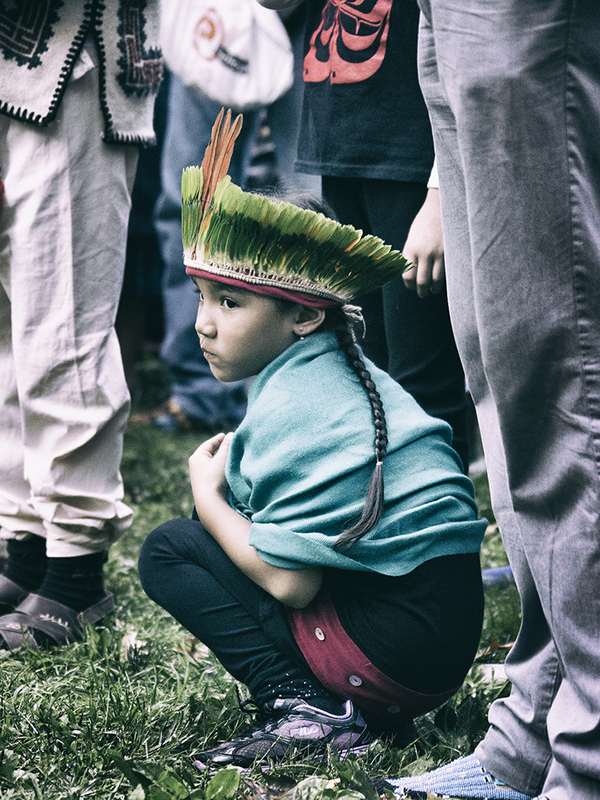 I had no idea of what awaited me in New York, fully immersing myself in a water ceremony, a sunrise ceremony and incredible march to address climate change as a part of the Indigenous contingent. Surrounded by committed, determined and proud individuals every moment spent I believe has inspired us to continue standing, working, moving forward for our communities and beyond. One year later, we have been 176 days on Mauna Kea, we have stopped all construction efforts of the 18 story Thirty Meter Telescope, standing arm in arm on the mountain, our case has been heard in the Hawaiʻi Supreme Court as we await a decision and we have marched 10,000 strong through the streets of Waikiki and Hokuleʻa has arrived on the island of Mauritius and is sitll set to arrive in New York next year.. Mahalo to all who invited me into the circle in New York one year ago..I have stood stronger because of it.. me ke aloha nui."